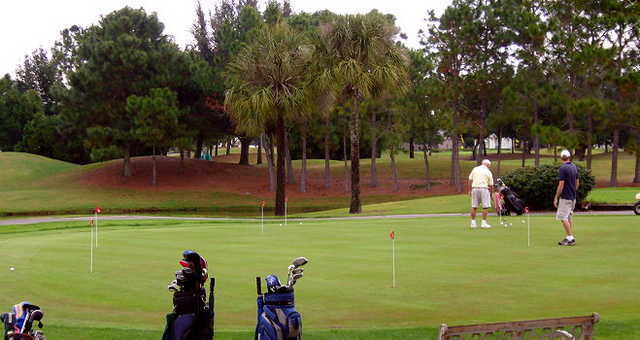 countryway, tampa, Florida - Golf course information and reviews. 7/10 - Very nice track, well designed out and groomed. 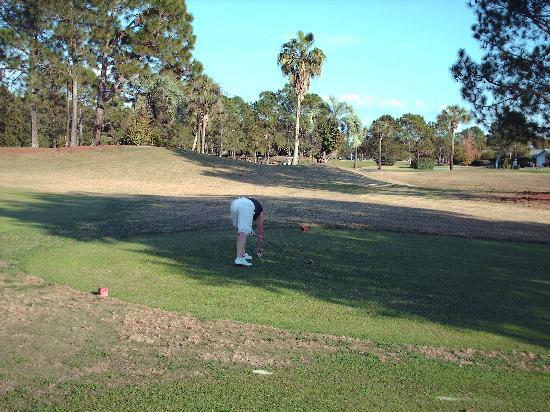 Fairways are narrow but playable. Greens where very nice. 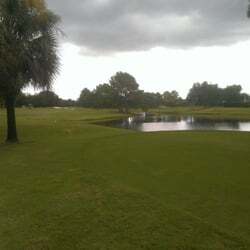 Lots of water on front 9. Add a course review for countryway. Edit/Delete course review for countryway.